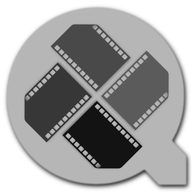 Most webcast software programs for the Mac are designed for use with QuickTime streaming server. 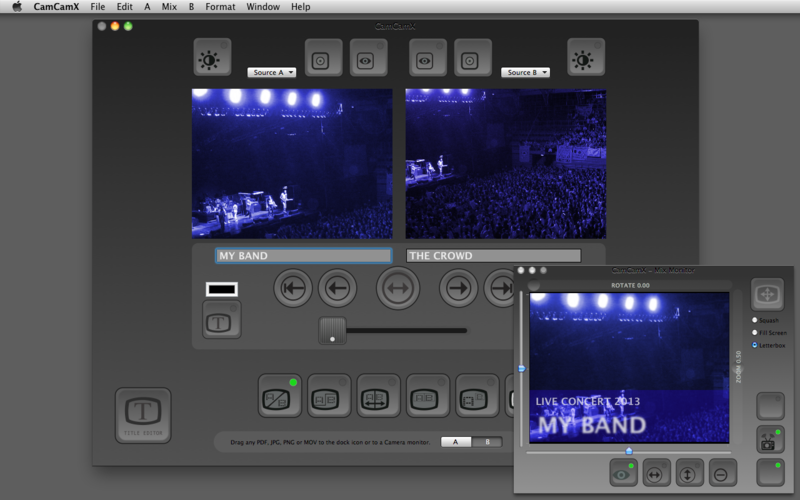 Since CamCamX emulates a standard QuickTime camera - you can webcast via QuickTime streaming server with it. However, the big bonus for using CamCamX for your webcasts is that you can also simulcast your webcast on all the other popular (and decidedly less technical) streaming systems, including Adobe Flash based webchat systems, Skype, iChat and Yahoo Messenger.